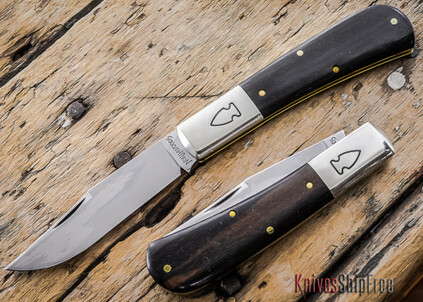 The barlow belonged in the calloused hands of a farmer. That was then and this is now. 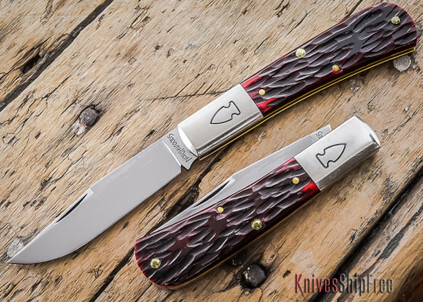 Now the Barlow is a classic, sought after pocket knife and they are no longer sold for pennies. They are just as impressive knives. 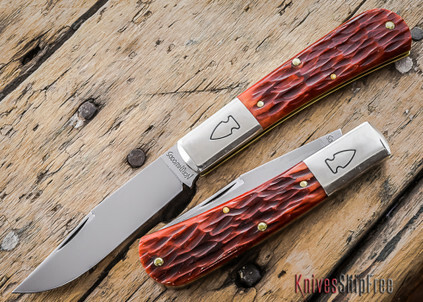 The Northwoods Barlow has graceful curved handle, a beautiful long bolster stamped with the iconic, Northwoods arrowhead, 1095 steel, and a variety of very classy covers. It is slim enough to slide down in your pocket. 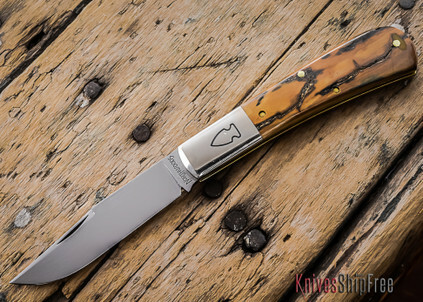 We're now offering it with a clip point blade.